Alison Watt's is a biologist, author, and painter who works and teaches out of her studio on Protection Island, near Nanaimo. Her first book, The Last Island: A Naturalist's Sojourn on Triangle Island, won the Edna Staebler Award for Creative Non-fiction. Circadia, a collection of poetry, came out with Pedlar Press in 2005. 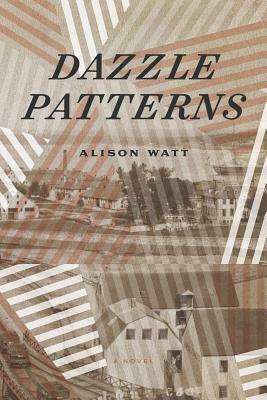 Dazzle Patterns is her first novel.